This is outrageously delicious and easier to make than you might think! Buy your nuts at a bulk store to keep the cost down. 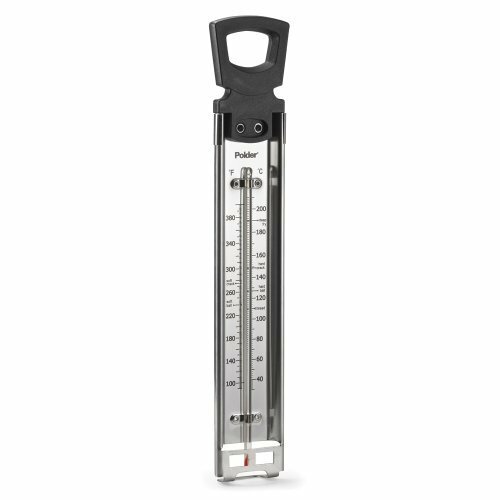 A candy thermometer is a must for getting the toffee to the right temperature for the perfect crunch and texture. The recipe makes approximately four cups, more or less, depending on size of chards. Find this recipe and many more in Kristin Omdahl’s book, “80 Handmade Gifts: Year-Round Projects to Cook, Crochet, Knit, Sew & More”.